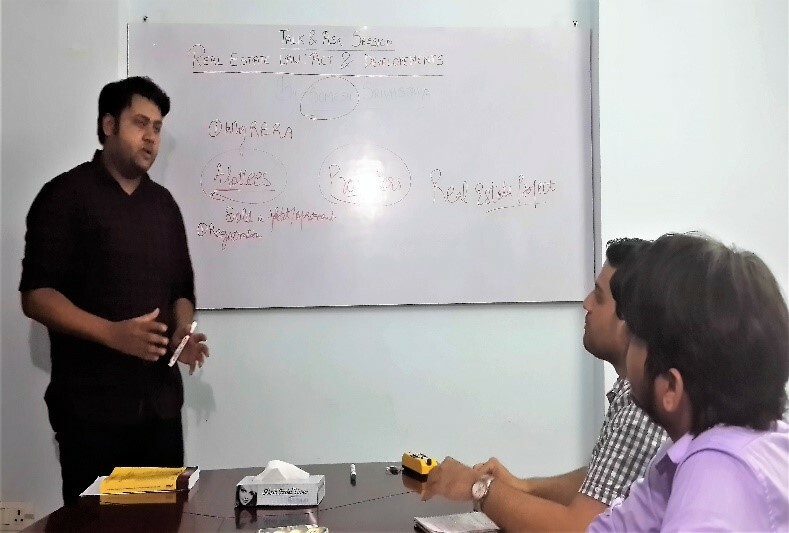 Our second “Talk & Ask Session” was held on 18th August 2018 for which Mr. Somesh Srivastava, Associate, SKV Law Offices, kindly accepted the invitation to be the guest speaker. He conducted this session on the topic : "REAL ESTATE LAWS: ACT & DEVELOPEMENTS". Mr. Srivastava gave full context and explored the topic thoroughly along with the basics of Insolvency & Bankruptcy code. 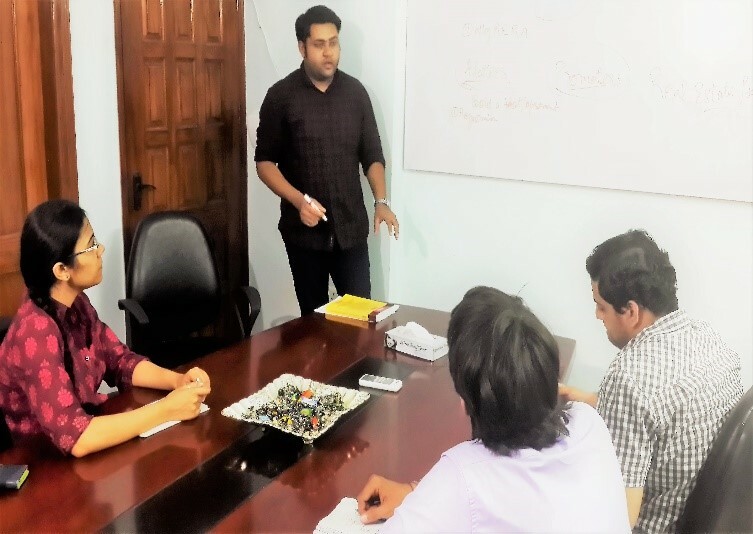 Employees and interns showed keen interest and examined this field of law by asking relevant questions after the session. 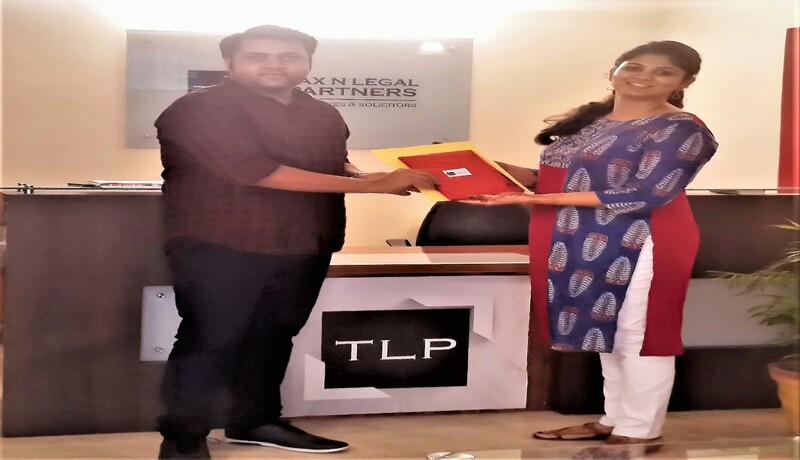 Tax N Legal Partners would like to extend a heartfelt thanks to Mr. Srivastava for sparing his precious time to enlighten all of us at TLP. In the picture, he is seen with Ms. Saumya Tewari, our CEO who welcomed him before the session.